Teachers and students return to their classrooms after a strike that lasted six school days. Teachers from the Los Angeles Unified School District secured an agreement on Jan. 22 which promises a six percent salary increase, among other provisions, in what was the first major teacher walkout to occur in the area in the last 30 years, according to CNBC. These events have been followed closely by some on campus who know people affected by the strike. According to a statement from president of the United Teachers of Los Angeles union Alex Caputo-Pearl, the agreement intends to reduce class sizes at all grade levels, while providing 300 additional school nurses and 80 new teacher librarians in addition to the salary increase, according to USA Today. The number of academic counselors are also set to improve. However, the student to counselor ratio is still estimated to be around 500, according to the LA Times. Furthermore, these changes will cost the district more than $400 million over the next four years. With the contract in place, educators who participated in the six-day strike have been back in the classroom since Jan. 23. 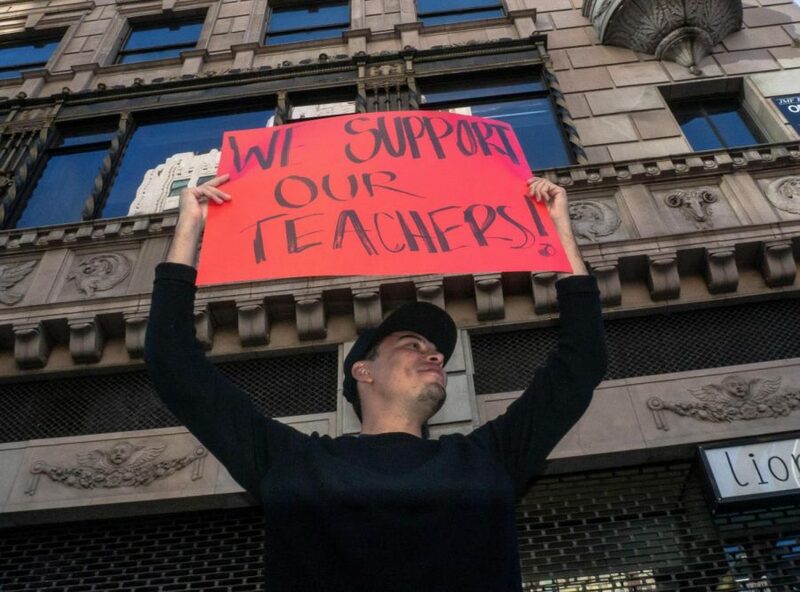 Grandview Boulevard Elementary School teacher Alex Licudine, who has worked 12 years for the LAUSD and participated in the strike, firmly supports change within the public school system. “I walked the picket line, I marched through downtown LA with 60,000 people, I was at the demonstration, I marched in front of city hall and I wore red throughout the strike,” Alex Licudine said. According to Gabe Licudine, a former Biola student and Alex’s son, a pay raise has been long overdue for his father, whose salary has been lower than surrounding school districts. “[My dad’s] contract hasn’t been updated in a long time and they’ve held out pay raises for the last couple years,” Gabe Licudine said. Due to lower student attendance during the strike, the district lost more than $125 million, CNBC said. The district had actually offered 6 percent to teachers before they went on strike, according to the LA Times. As the second largest school district in the nation, according to USA Today, LAUSD classrooms can be heavily impacted by the large class sizes, leaving teachers and other resources spread thin. Alex Licudine expressed a need for greater change than the contract provides. Gabe Licudine shared how the student-to-teacher ratio has inhibited his father’s ability to teach. “My dad tells me that you can’t exactly get enough attention to each kid. You have to run around for six hours trying to make sure the kids are doing what they’re supposed to do. 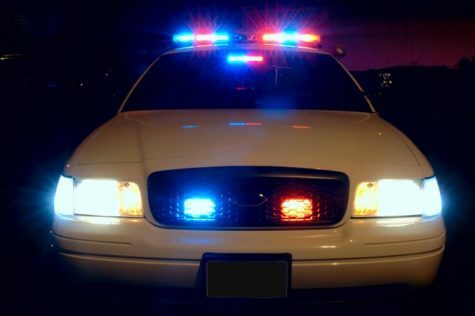 And it’s not only detrimental to the kids but it drains the teachers as well,” Gabe Licudine said. 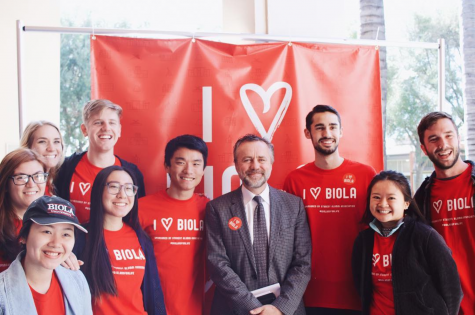 Assistant professor at the Biola School of Education Luciano Cid expressed support for the causes brought up by the strike and believes students and teachers should be a priority in society. While some issues seem to be getting resolved, Alex Licudine says there is still much uncertainty in the future of public educators. Recently, the LAUSD board passed a resolution calling on new California governor Gavin Newsom to temporarily halt the production of new charter schools within the district, according to the LA Times.